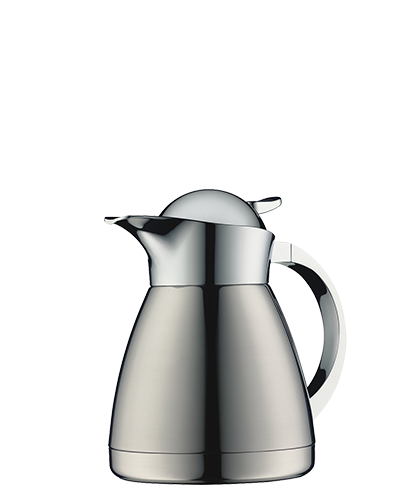 Classical motif and modern technology; utilitarian and decorative design; sensibility outlook and robust inner; It demonstrates how seemingly contrasting elements can interact perfectly together. 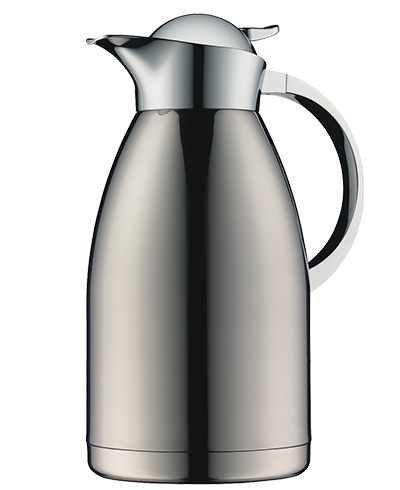 Set out to evolve the classic through a bold new expression. 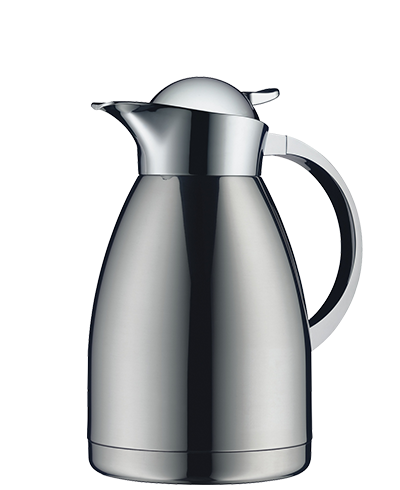 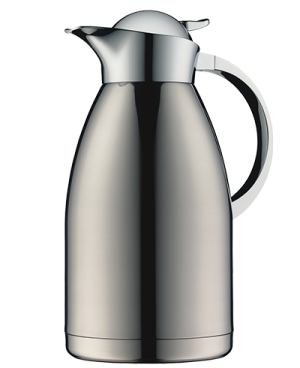 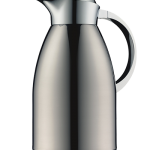 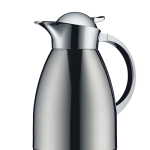 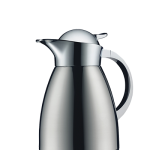 The alfi TopTherm insert made of double-walled stainless steel is the heart of the vacuum carafe: It has a permanent vacuum to prevent the drinks from cooling down or heating up. 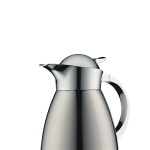 The alfi TopTherm insert is made for the hardest terms of conditions - impact and shock-proof! 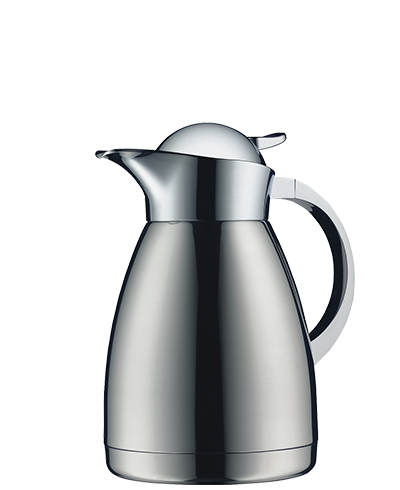 Decorative and classical design that demonstrated its high everyday practicality today.